A new tradition during SGA meetings started this semester. 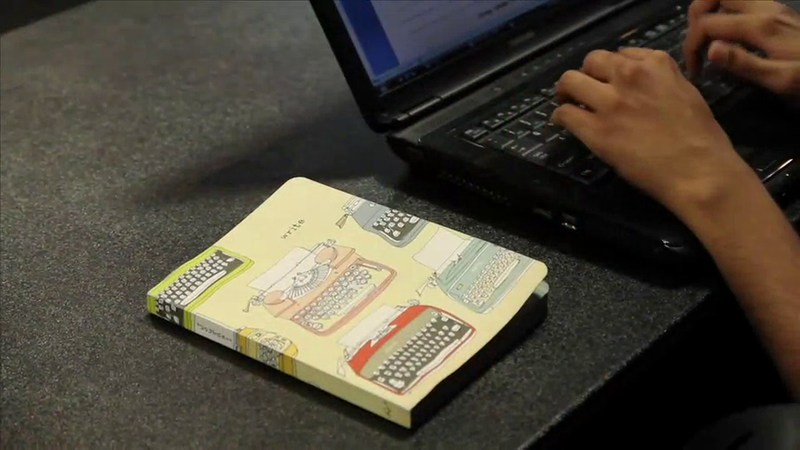 The notebook, as it is called, is a book where one member writes a note to another member each week. Here are some clips of the notebook letters at the meetings.